I need to start blogging more often. I did an experimental film where I put a fisheye filter on my film camera. 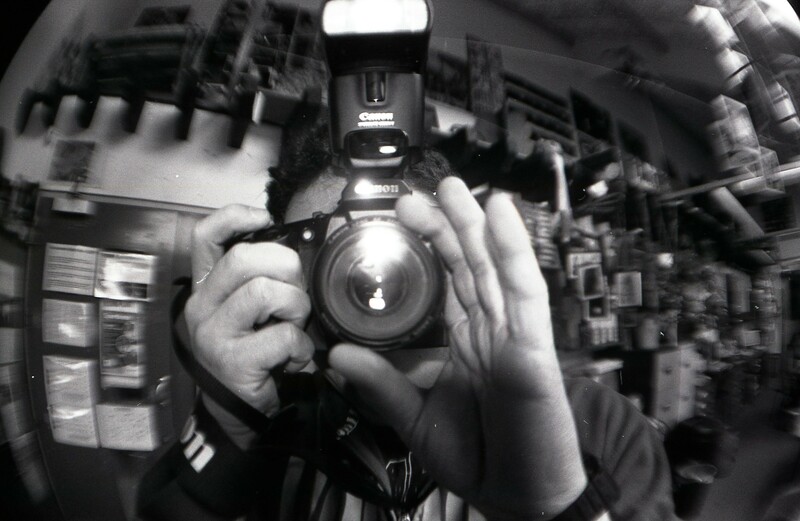 Using 35mm film… I was just taking pictures around the room. Here are a few of them.